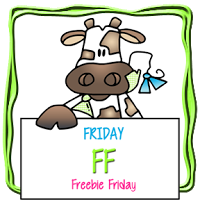 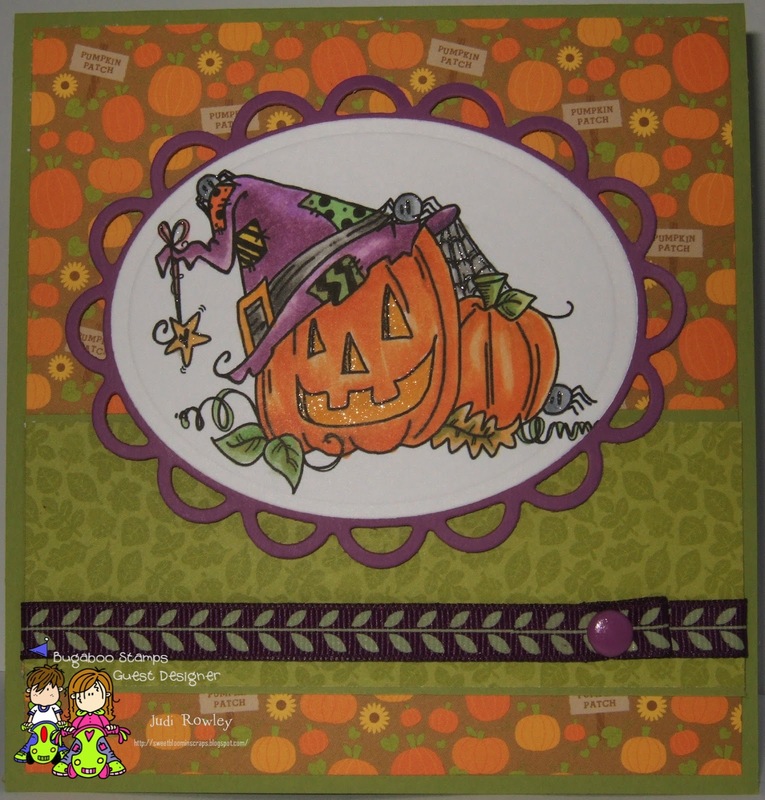 Well, today is Freebie Friday and this is the fabulous Halloween image you can receive at Bugaboo Stamps today. 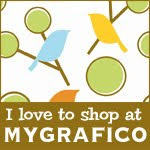 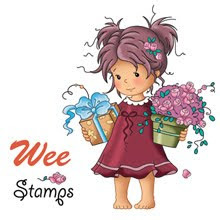 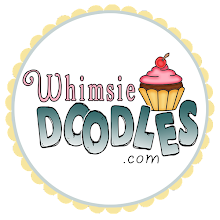 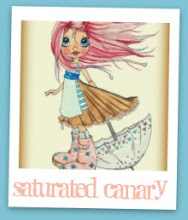 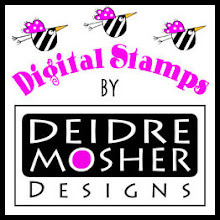 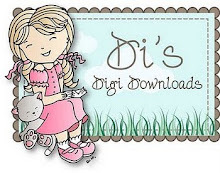 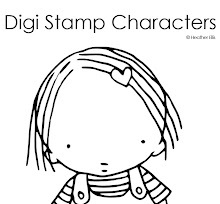 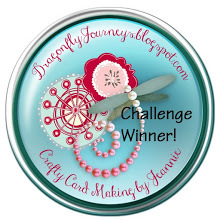 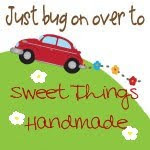 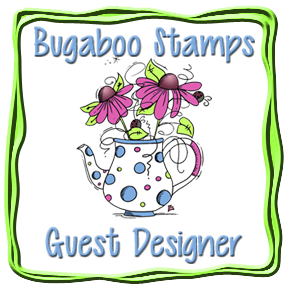 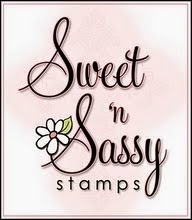 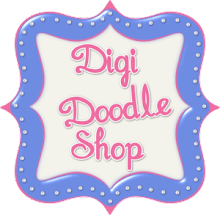 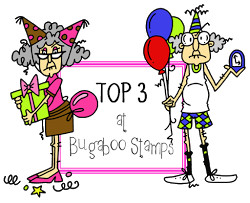 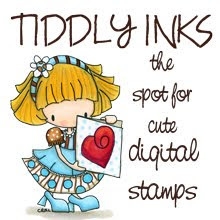 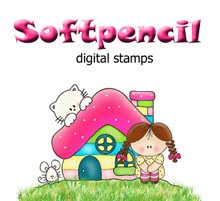 Be sure to stop by and check out all of Bugaboo Stamps while you are there. 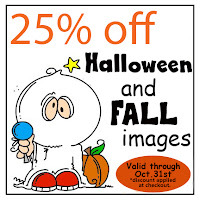 Bugaboo Halloween and Fall images are also on Sale now through October 31.